Hose clamps can come in many shapes and sizes. They are an essential part of our way of life. They can be found anywhere from the vehicle that we drive to the house that we sleep in. Hose clamps are necessary to secure portions of a hose that can prevent liquid from escaping. You can find generic hose clamps at most ranch or building stores. 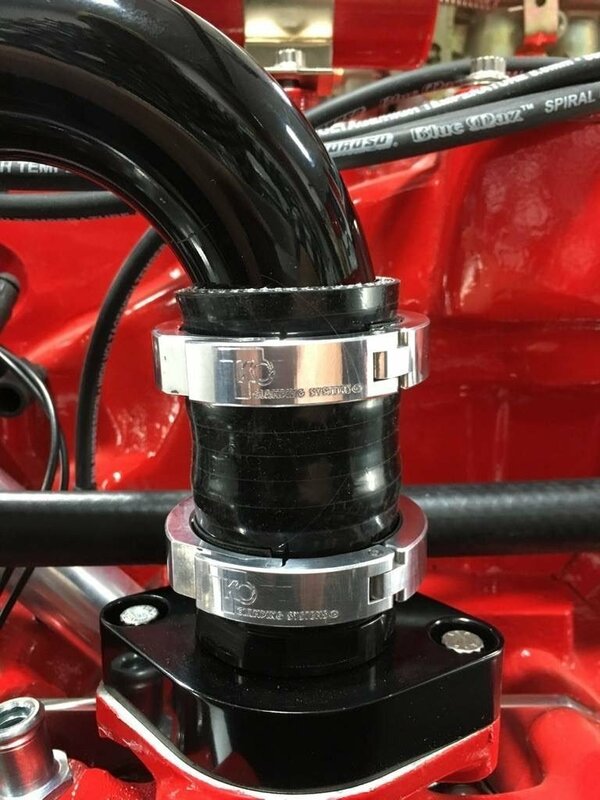 You can also have custom hose clamps, like those created at TKO Clamping Systems. These custom hose clamps can have a personal feel to them because you can choose the color and engraving that you want.